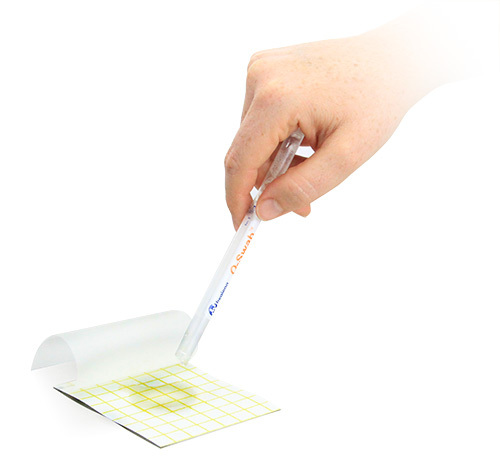 Q-Swab combines all the elements of traditional sample collection into one modern, convenient device. 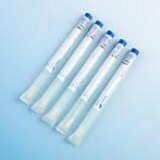 By eliminating sponges, bags, and pipettes, Q-Swab minimizes materials and labor. 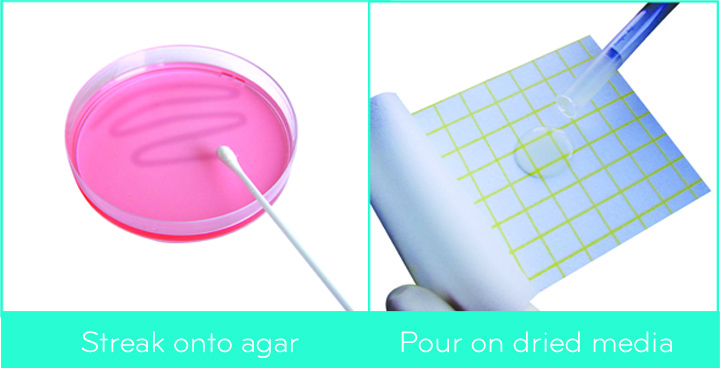 With common broth options, Q-Swab is a perfect sample collection solution. 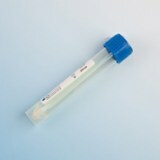 Q-Swab are self-contained in a 1.0 mL reservoir by patented Snap-Valve™ technology. When the Snap-Valve™ is snapped, broth is released down the swab shaft, neutralising residual sanitisers and facilitating recovery of bacteria. The sample is then ready to be poured onto dehydrated media or streaked onto agar plates for culturing. 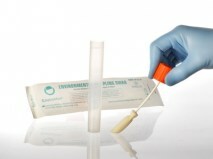 Q-Swab can be used either wet or dry to sample environmental surfaces. Simply swab, snap and squeeze and a sample is ready for transport to the laboratory.